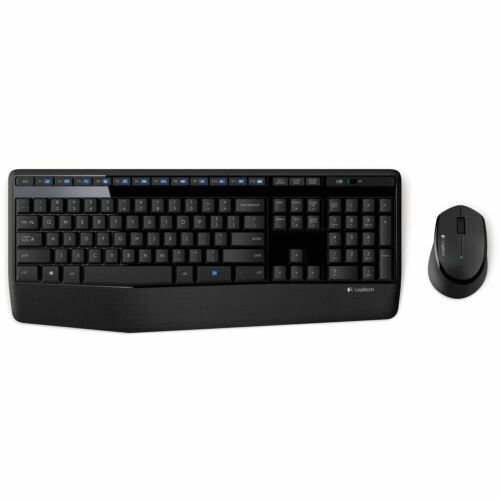 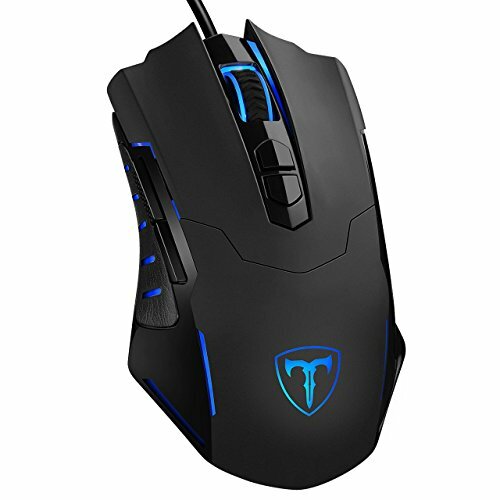 4000 DPI 6 Button LED .. 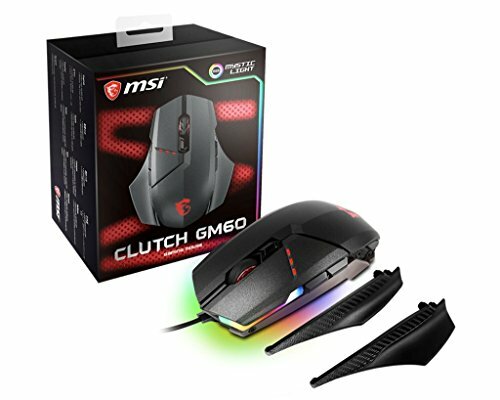 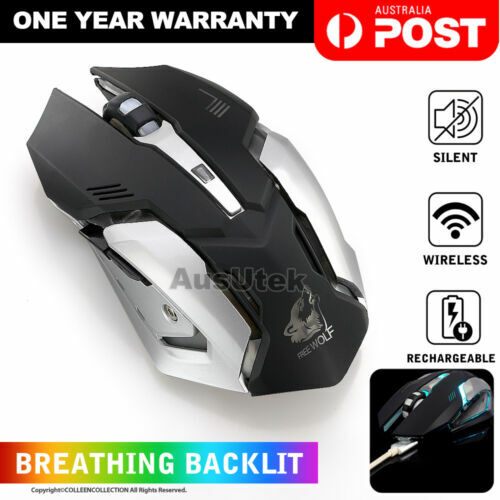 AU USB 7200DPI LED Wired ..
MSI Gaming USB RGB ..
New 2.4G Wireless Gaming .. 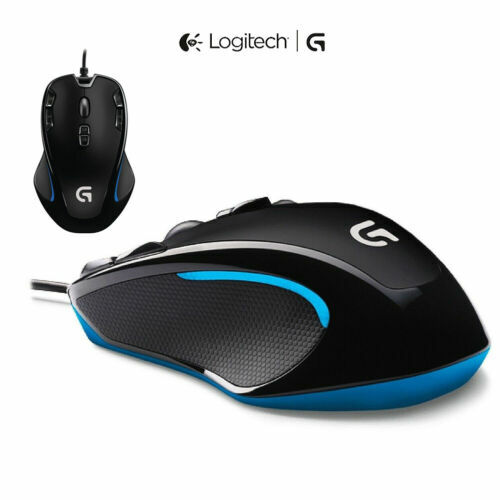 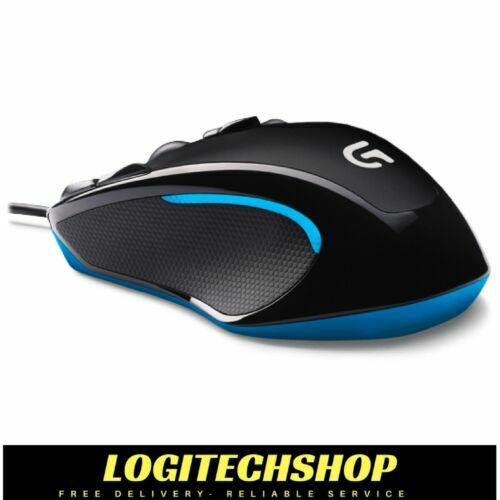 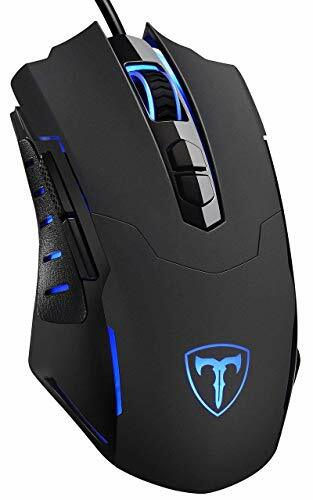 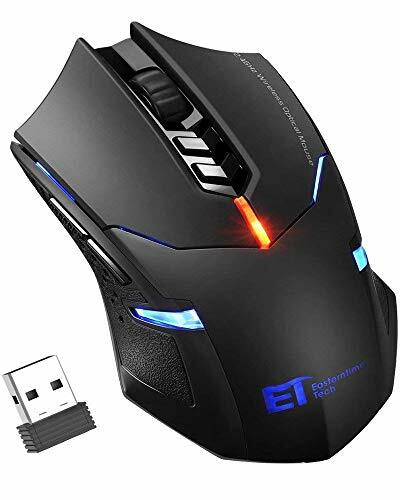 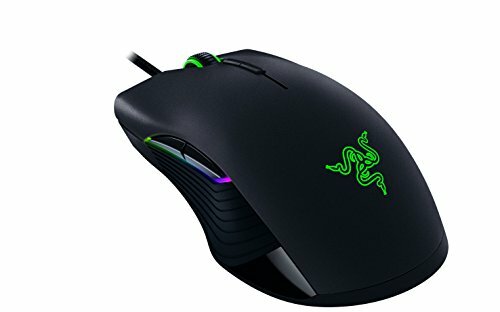 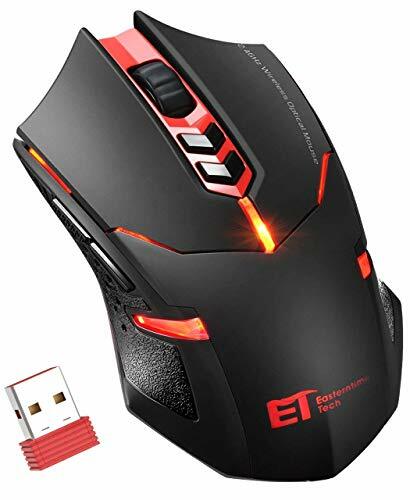 Factory OEM Gaming mouse ..
Razer DeathAdder Elite - ..
Logitech G Pro Gaming ..
7 Button 6800DPI LED ..